LUT files in .cube format to quickly achieve the warm 60s and 70s tv series look for your productions. 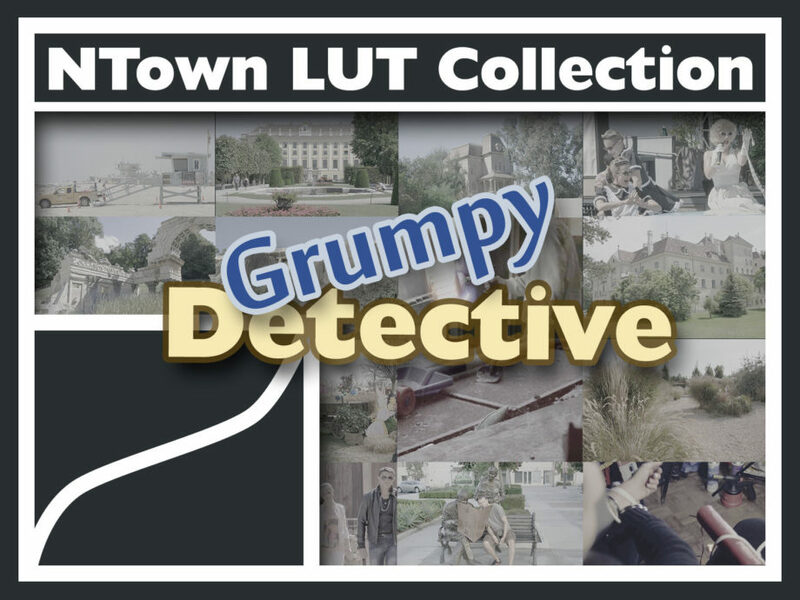 The Grumpy Detective LUTs gives a look that was present in the 60s and 70s with popular TV shows like the grumpy, one-eyed detective or the medical docter. For more information and how to use the LUT please refer to the Grumpy Detective TV Look Details.